As a parent, safety emerges as your primary concern; the safety of your home and loved ones. Safety is a delicate and personal matter, while being cautious, places control in our own hands, thereby eliminating fear. And that’s exactly how one should live in their own home – Fearlessly. An important way to exercise the right to keep your little ones secure is by childproofing your home. This serves the dual purpose of ensuring safety and giving you the required peace of mind when at work or elsewhere. 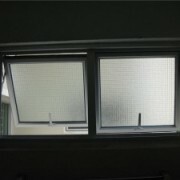 Safety especially that related to residential windows has been a prevalent topic of distress in Singapore of late, with numerous cases of toddlers climbing up to windows and risking their lives. These horrific cases brought up the relevant issue about safety grilles but the window itself plays a role that can’t be ignored. 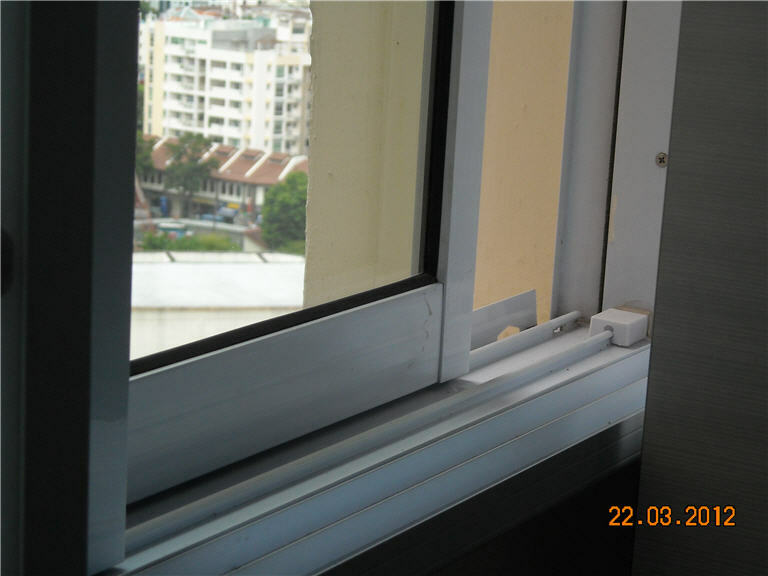 The method in which sliding windows are installed, allows one to look out with little obstruction. Sliding windows usually consist of just one thick external frame and wider panels within, without smaller frames to hamper the view. The outside world is filled with wonder for a child and in most cases, the need to look out a window triggers through curiosity of knowing what’s out there. 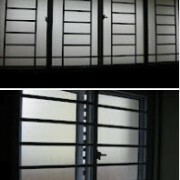 Sliding windows offer that luxury even while being completely shut, thus protecting inquisitive dwellers. 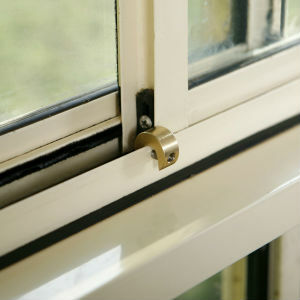 The locking systems in sliding windows utilise a simple one click operation that sticks. 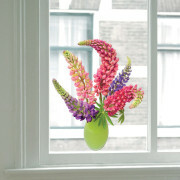 The lock is usually placed half way up at the side of the window and is difficult for young hands to reach. Even if your child figures out the press and slide unlock mechanism, you can install a second stop along the top, preventing the window from opening wide enough for the child to fit through or sealing it completely shut. Another safety feature of sliding windows are compact panels which slide open and shut, without needing to ever come off the track. Unlike casement windows, there’s no swinging in or out action of the window. This deletes the possibility of a window slamming shut due to heavy wind, and accidentally jamming someone’s fingers in the process. For windows that open inwards, there’s always the fear of a child standing up suddenly to hit his/her head on the corner of an open panel. 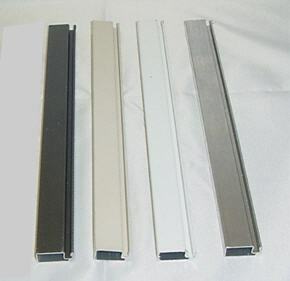 Sliding windows usually utilise tempered or toughened glass for home and office applications. 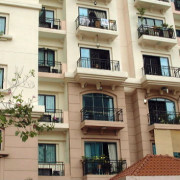 You can even install double glazed soundproof glass in them, which is not only safe but also reduces noise pollution considerably. Laminated glass is made of layers, ensuring protection from ultra violet rays and from the dangers of shattering. It would take a lot of power to actually break laminated glass, but even if there is something thrown towards a laminated window and it happens to break, it will do so in a more contained manner rather than smashing into a thousand hazardous pieces. For further baby proofing of your windows, ensure you refrain from keeping any furniture items against them which can act as a ladder for tiny tots to climb onto. 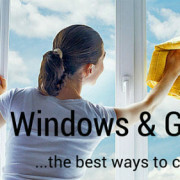 Remember to lock all windows at all times and as a full proof guard, install window grilles, even if your sliding windows have all the precautions. It’s always better to be doubly safe than sorry, due to a simple act of negligence.